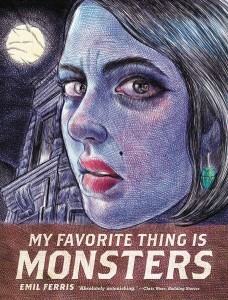 Get Ready for Halloween with My Favorite Thing Is Monsters & More Signed GNs! 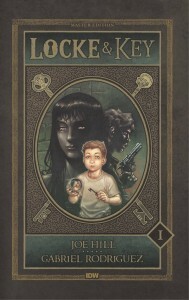 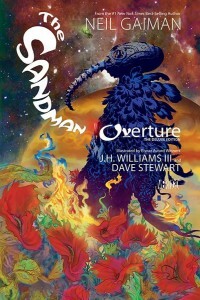 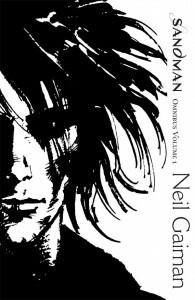 Signed Books by Joe Hill, Gabriel Rodriguez, Jock, and More Now Available! 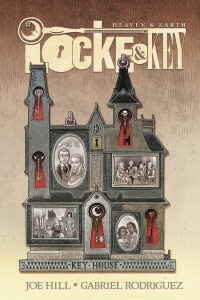 Humble Bundle Kicks Off Halloween with Humble Horror Book Bundle, Benefitting CBLDF!